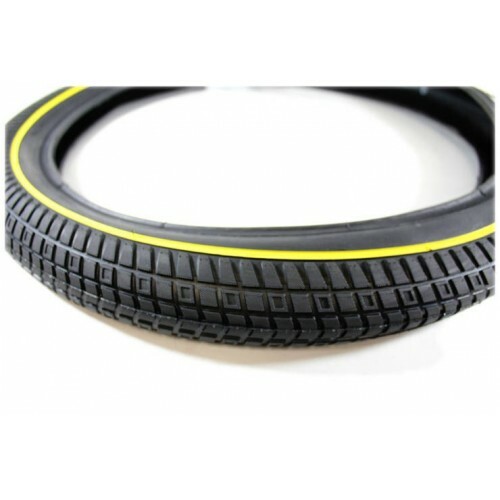 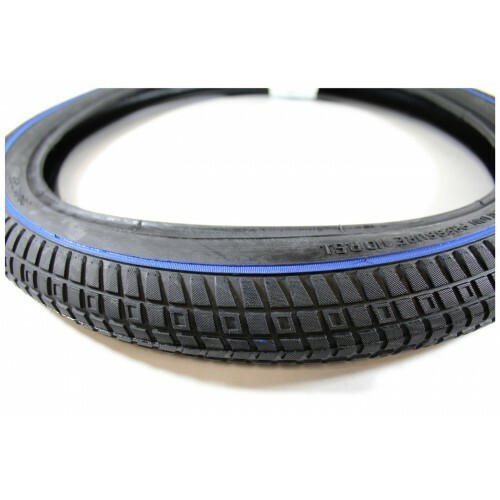 The Amplo Tyre is Ilegal's 2.35 tyre and is available in yellow stripe, blue stripe and white stripe. 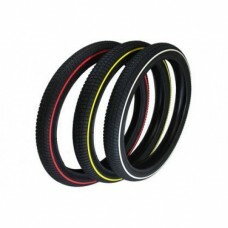 Trails, Street & park friendly low profile design grips on all surfaces. 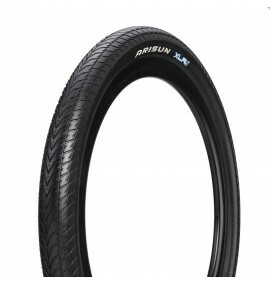 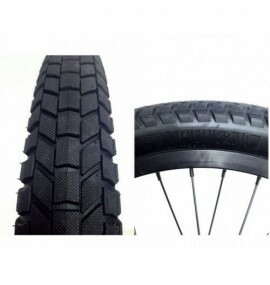 Arisun XLR8 BMX Racing Cruiser Tyre 24" x 1.75"